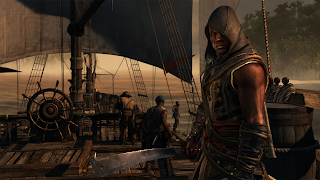 Today Ubisoft announced the content that will be included in the Assassin's Creed IV: Black Flag Season Pass which gives you access to the exclusive Kraken Ship pack, a new 3+ hour single player story featuring Adewale, an ex-slave turned Assassin, plus multiplayer characters and more. All New Single Player Story – Born a slave, Adewale found freedom as a pirate aboard the Jackdaw where he became Edward Kenway’s second-in-command. 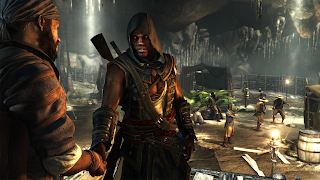 Now, 15 years later, Adewale has become a trained Assassin who finds himself shipwrecked in Saint-Domingue without weapons or crew. 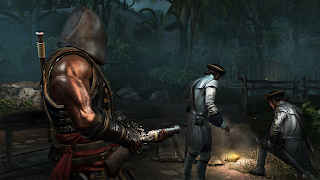 He starts to meet locals in an effort to assemble a crew and steal a ship. The more he helps, however, the more he is drawn into the Maroon slave community. 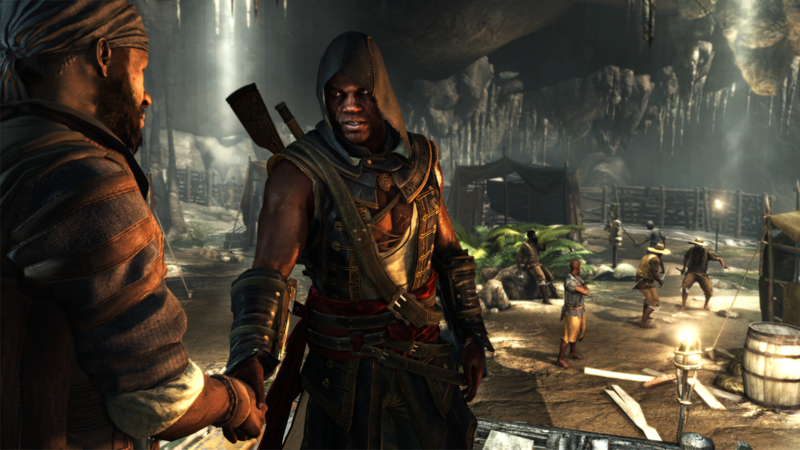 Forced to face his past, Adewale sets out to free the slaves and bring death to their captors. Over 3 hours of new single-player gameplay! 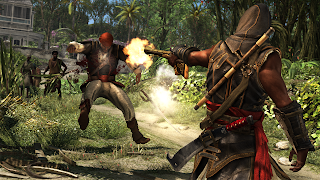 See the Freedom Cry DLC trailer below!